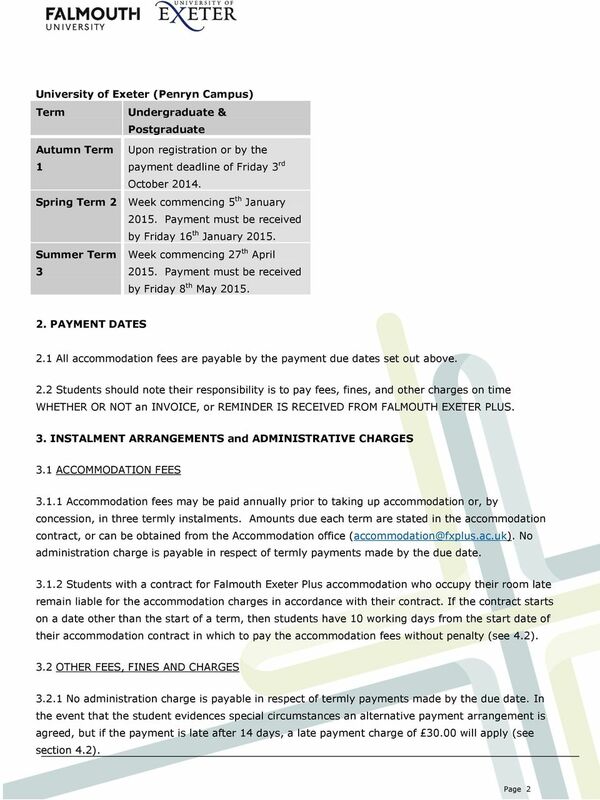 Download "Accommodation Fees, Payment Deadlines and Debt Recovery Procedures for 2014/15"
All intellectual property rights and copyright in the material on this website belongs to The Entitlements Agency, unless otherwise stated. Direct Debit Service Agreement Information Direct Debit Introducing a new and easy method to pay your council rates. Never miss a due date again. Quarterly deductions from your savings or cheque account. Finance Handbook Academic Year 2012-2013 1 CONTENTS 1. 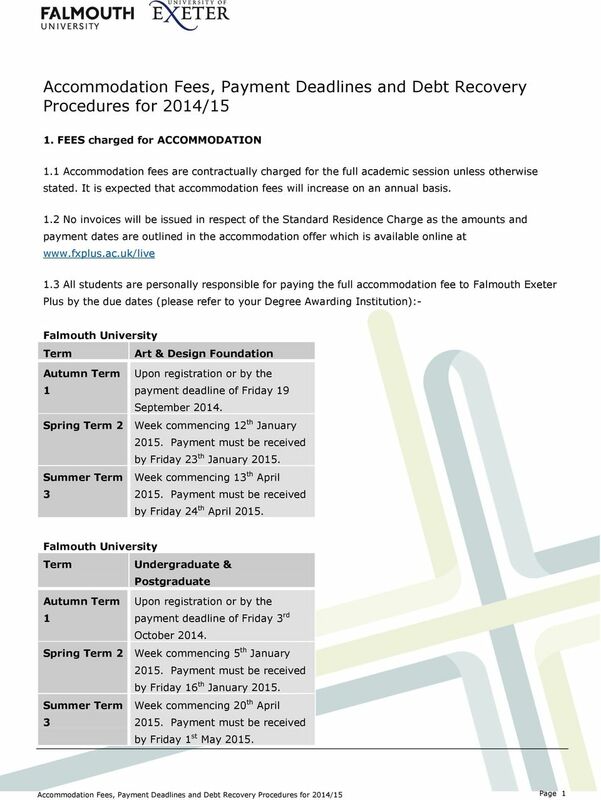 Fees and Charges 2. Living Costs 3. 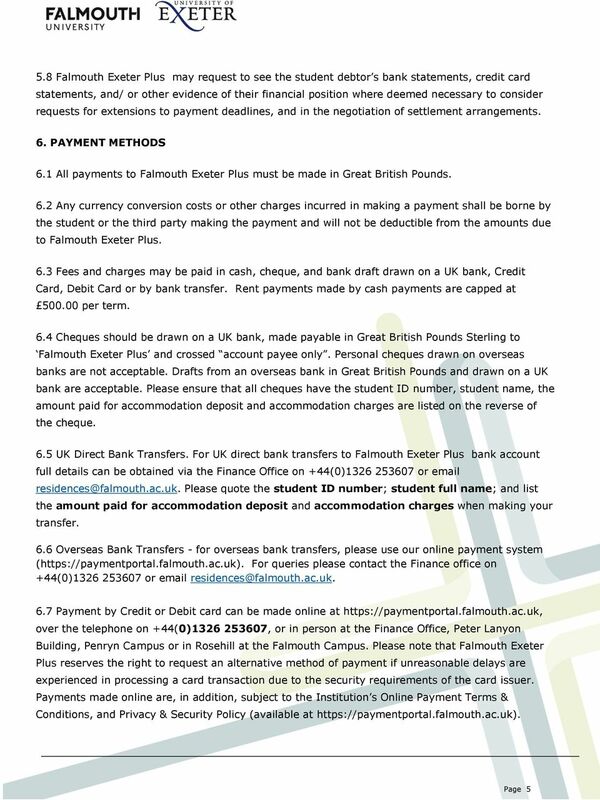 Methods of Payment 4. Regulations 5. 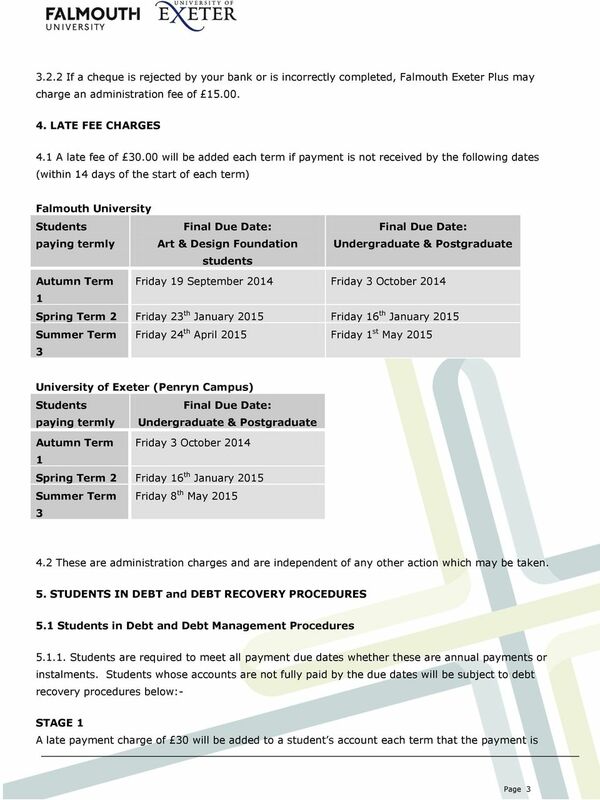 Form - Payment Plan 1 6. 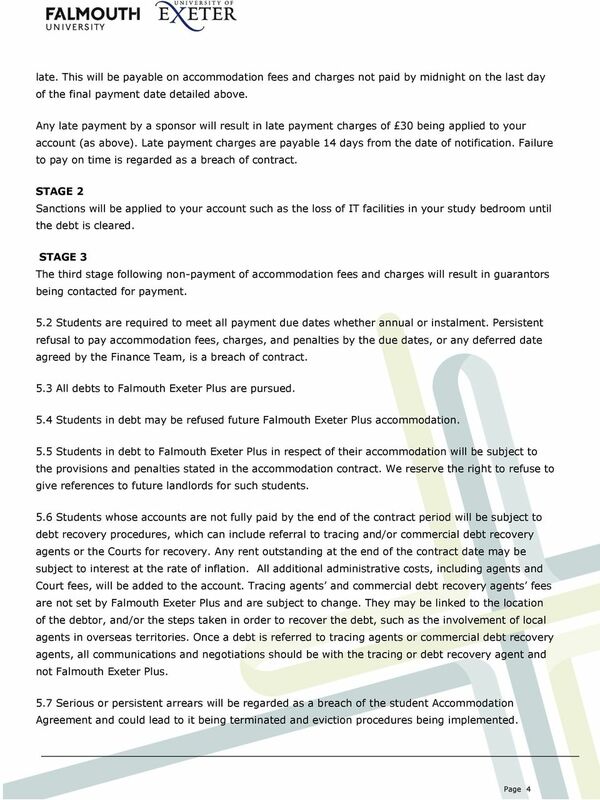 Form - Payment Plan 2 7. Form - Payment Plan 3 8. 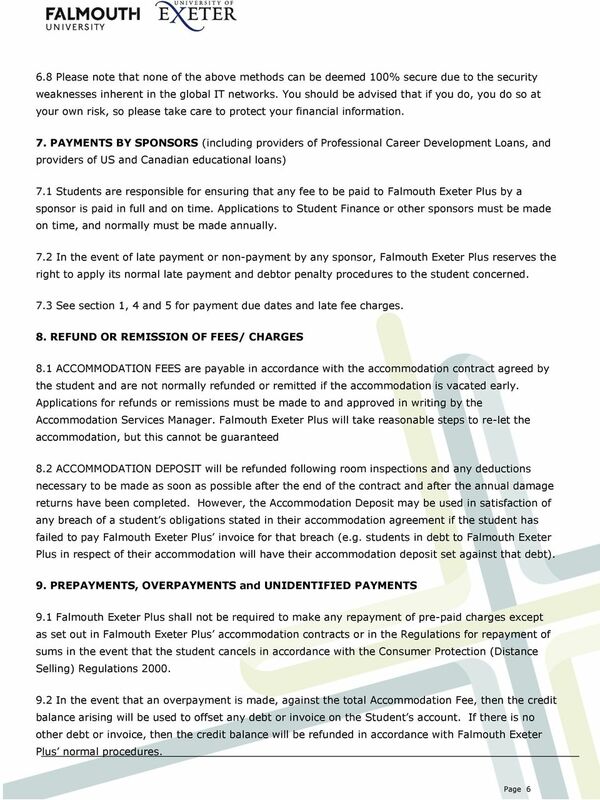 T&Cs for GUARANTOR Instalment & Bond Loans 1. INTERPRETATION TERMS AND CONDITIONS 1.1. In these Terms and Conditions, the words "you'" and "your" refer to the Debtors who have entered into this Loan Agreement.